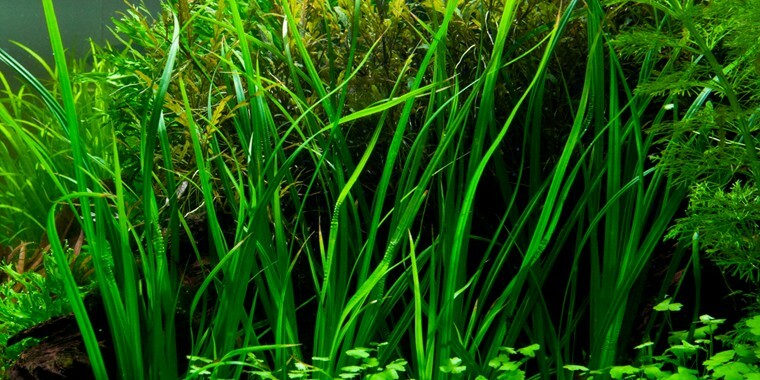 Cyperus-species are widespread all over the tropics, but only a few of them are good underwater plants. 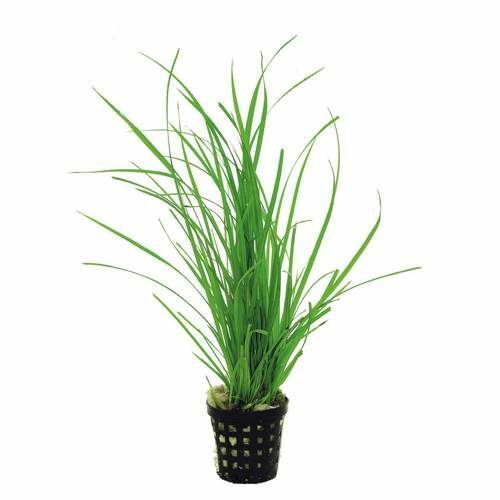 Cyperus helferi from Thailand is the first Cyperus-species used in aquariums, 20-35 cm tall and a roset from 15-25 cm wide. 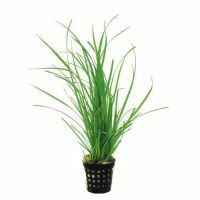 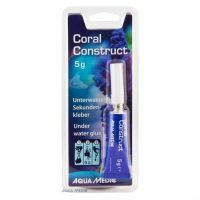 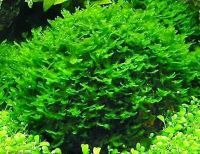 It requires a relatively large amount of light, and CO2 addition is recommended to promote growth. 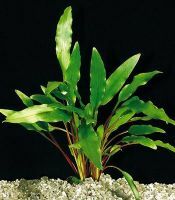 In aquariums with good water flow the plant sways beautifully in the current.